Alleviate Stress: Sustain Disaster Recovery & Continuity Plans in Case of a MESS! The essential reason to have a disaster recovery and business continuity plan is to minimize operational interruption if a disaster occurs. If your company provides services you want to limit the impact of a disaster to your customers. All companies want to strive for a “business as usual” operation during any disaster. 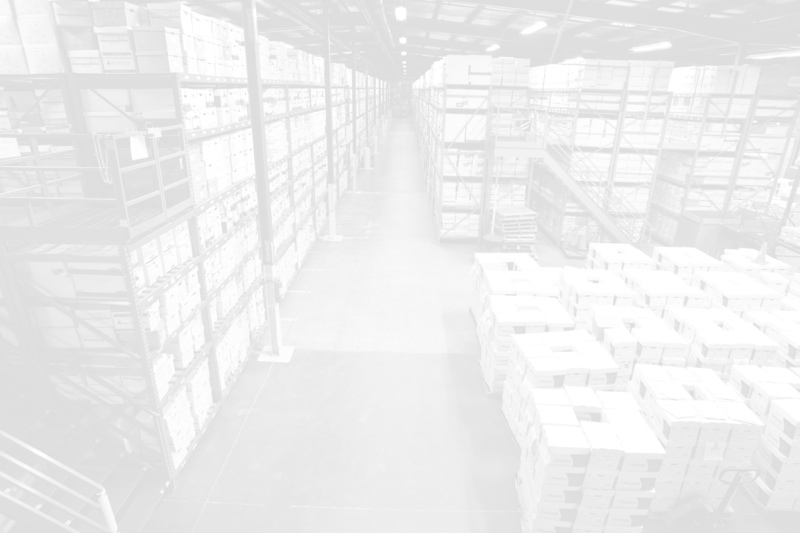 The best way to accomplish this is to convert all company documents to a digital format and store off-site. Any disaster recovery plan must maintain the safety and coverage of their staff. The disaster recovery plan must outline all staff procedures for evacuation during a disastrous interference. Employees need to know how to handle business interruptions. During a power loss, management needs to make sure their entire staff is aware of all procedures and enforce proper training to staff and remind them the importance of these plans. In case of a disaster, management needs to know exactly the proper procedures. In addition to managing staff, it is a necessity to create business continuity arrangements, determine risk, alert customers, other business locations, and vendors. A disaster recovery plan must clearly state the responsibilities for management in the event of a disaster. The plan needs to outline the definition of disaster and the procedures for operations, IT department, and senior managers. Each manager from senior to lower level managers should receive training and understand their entire responsibilities during any business interruptions. To reiterate, all employees should be trained in disaster recovery in the events of any internal or external disasters that may occur. Most companies rely on a system and data to support the structure of their daily operations. When any type of disaster occurs that can compromise their company’s data, the disaster recovery plan is implemented. The plan must allow for a data backup arrangement and create procedures to restore and immediately have access to any lost or encrypted data. 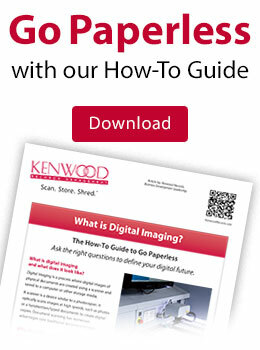 The best way to attain a successful and complete disaster recovery & business continuity plan is to allow Kenwood to digitally image and support all paper documents for immediate access on any type of medium or store your documents on Kenwood’s repository which is automatically backed up to a secure off- site redundant system.